Dunedin is the 7th largest city of New Zealand. Dunedin is divided into a part of Rodney district. 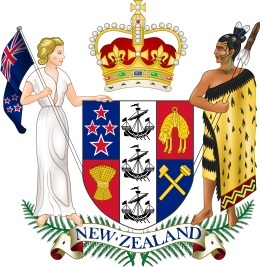 The name Dunedin comes from the "Otepoti". Dunedin was founded c. 1300 by Maori. 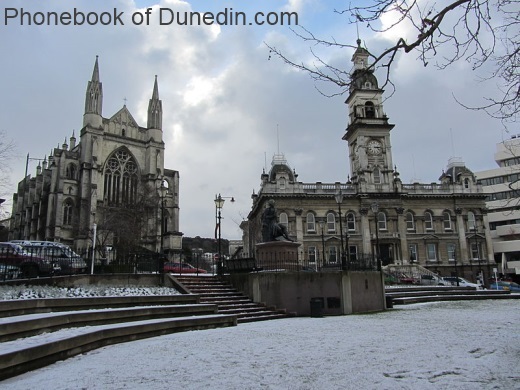 Dunedin was incorporated as a city of New Zealand in 1848.
et des Pages Blanches Dunedin.